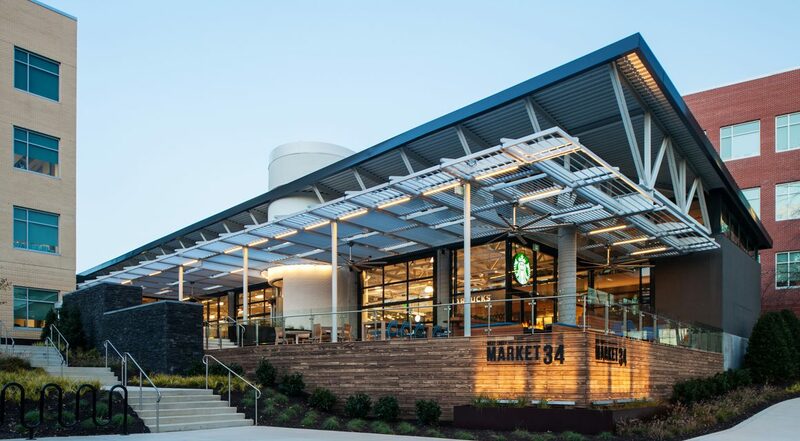 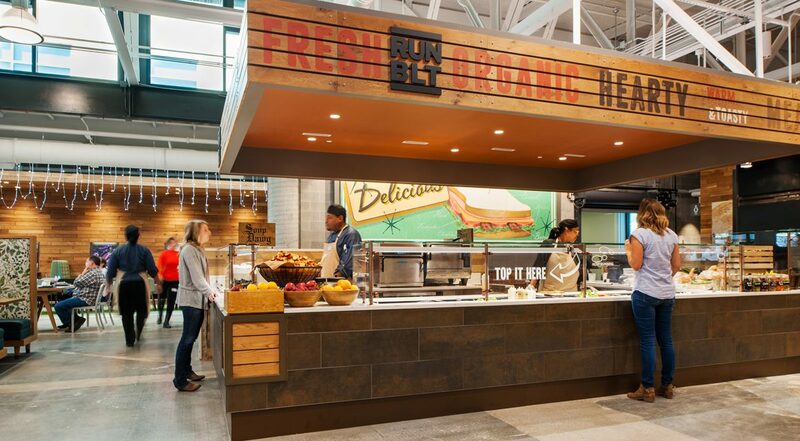 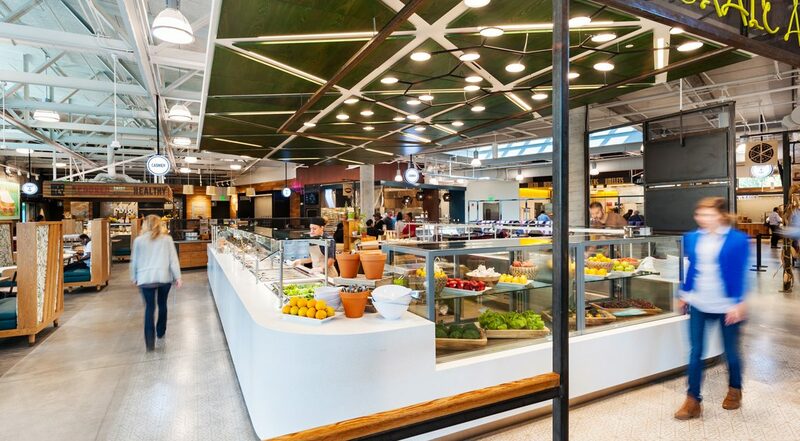 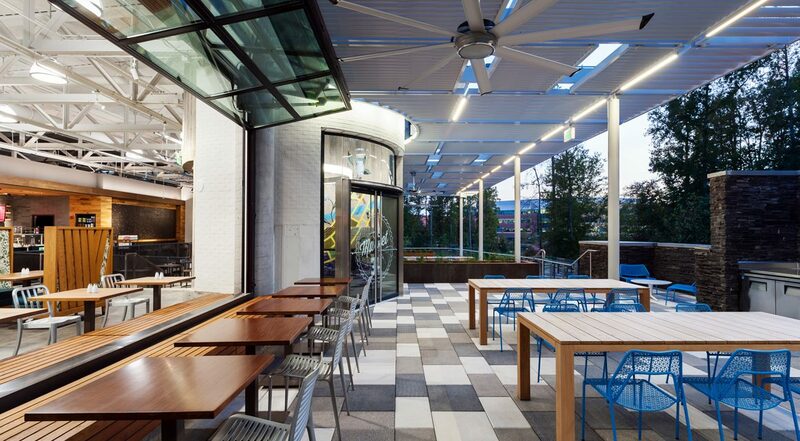 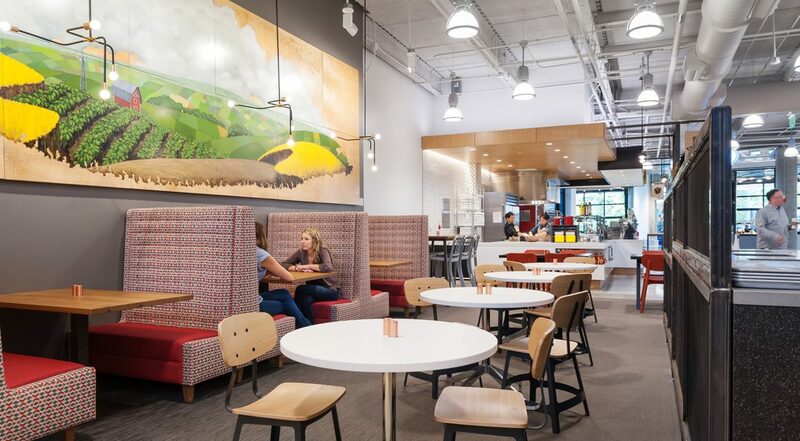 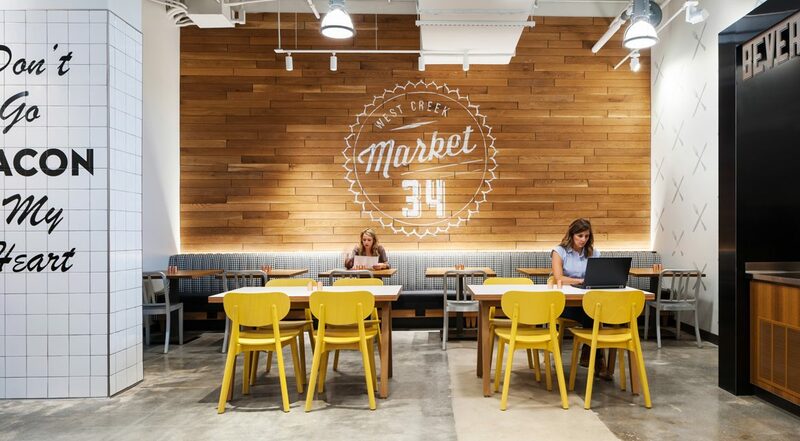 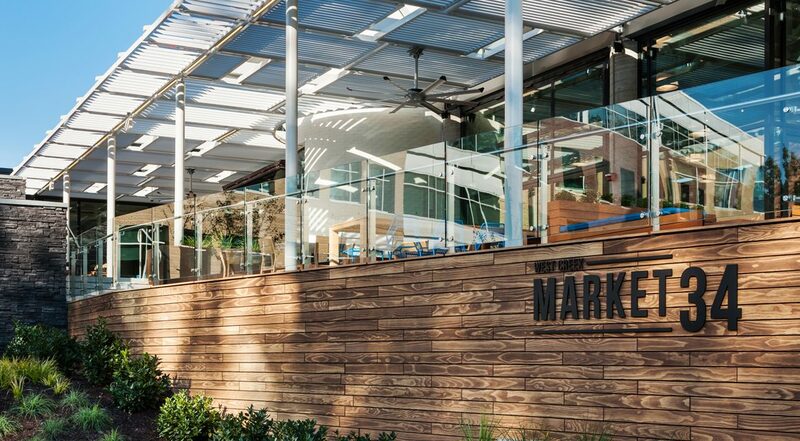 As part of their ongoing food service strategy, a substantial renovation of this cafe located on Capital One’s West Creek campus serves as a centerpiece for a new marketplace inspired dining experience. 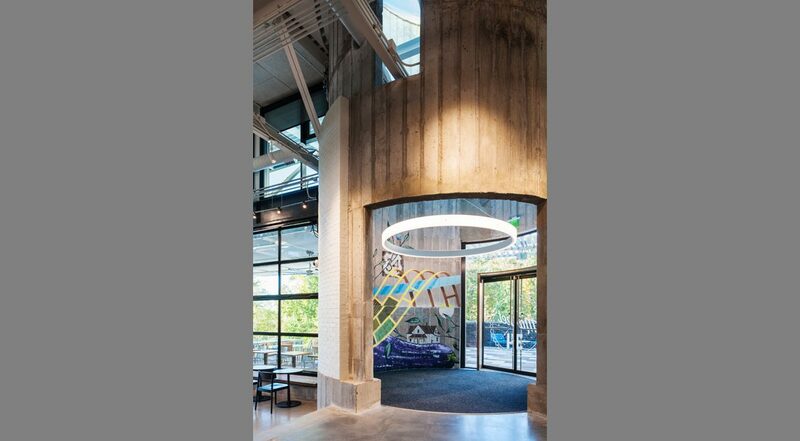 The 16,700 renovation encompassed the interior dining facilities as well as an outdoor patio overlooking the campus’ hiking and biking trails. 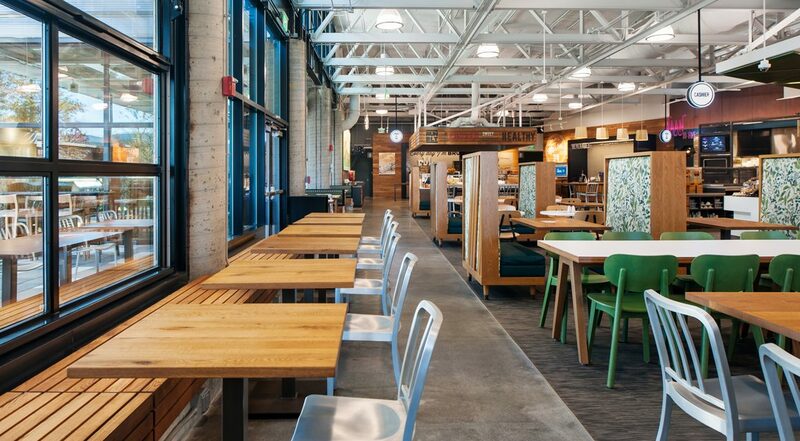 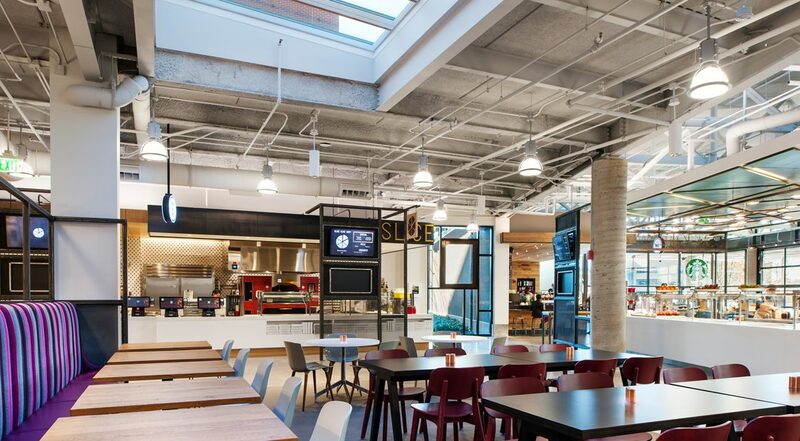 By breaking the corporate cafeteria paradigm, Capital One has created the opportunity to craft new dining options as well as an energetic social annex on campus. 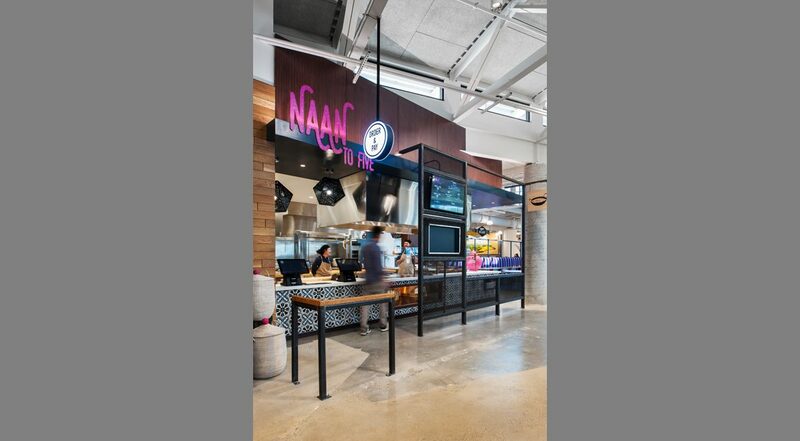 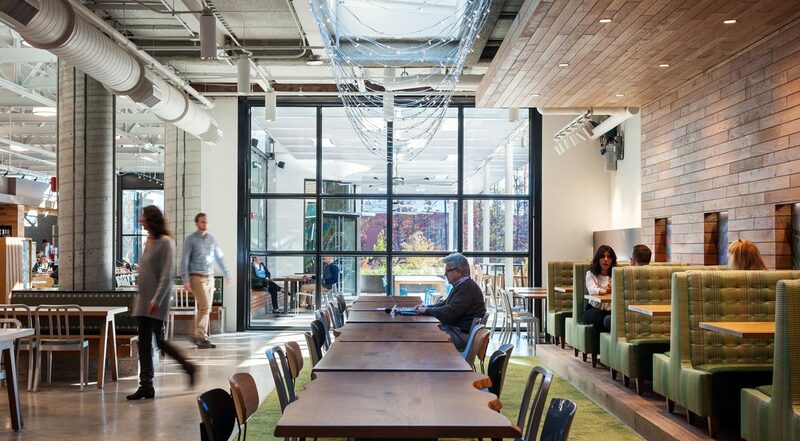 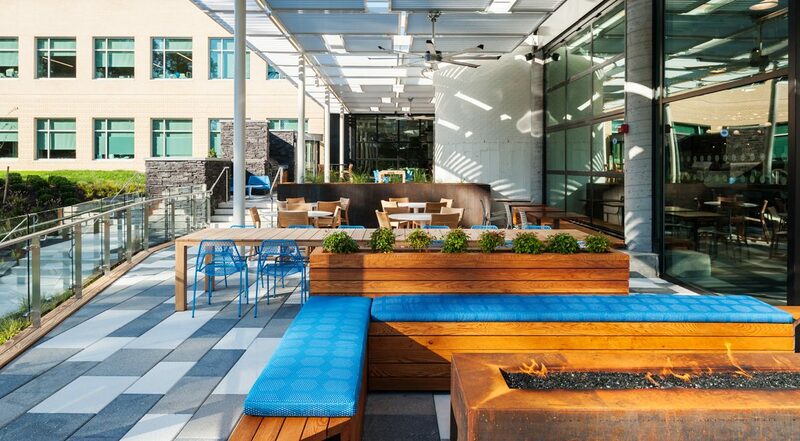 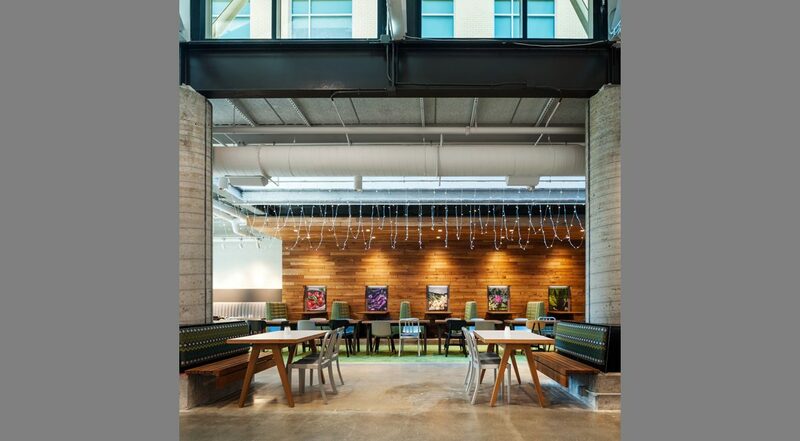 The client was looking to create a destination, and by leveraging the existing space and expansion opportunities, has served as a highlight for associates by differentiating with unique features and branded facilities.